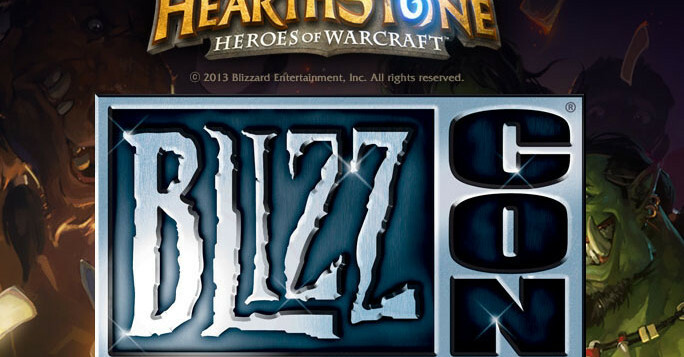 The Hearthstone World Championship is fast approaching and only sixteen players from around the world will qualify. Four players will represent each of the four regions, which are as follows: Americas, Europe, China and Asia-Pacific (Korea, Japan, Taiwan, Southeast Asia, Australia and New Zealand). 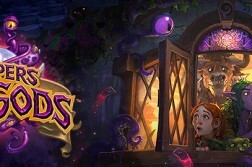 Throughout the year, players have been collecting the highly contested Hearthstone Championship Point – through tournaments, ranked play and fireside gatherings. The 40 players that have collected the most points over the year will now battle it out in the Regional Qualifier, from which the top 16 will fight it out in the Regional Championship. Finally, four players will stand out above the rest and represent their region at the World Championship on the 6th – 7th of November at Blizzcon. Focusing on the European region, I will highlight four players that stand out among the top 40 in the current standings. With the new patch it’s hard to predict how the meta-shift will affect players, but there are still a few that are favoured to do well who you will want to keep an eye out for. The one name that stands above them all is Kolento – versatile, unique and the inventor of the original Miracle Rogue deck. He was favoured to win the Championship last year, but ended up losing to the Korean player Kranich in the quarter-finals. 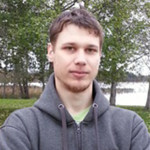 However, only a few weeks after that he won the Dreamhack Championship. But his success is not just from last year, a month ago he took first place at the WCA Europe Pro Qualifier. Being known as one who invents and tweaks decks, he has recently been creating new TGT decks, the power of which has yet to be tested. 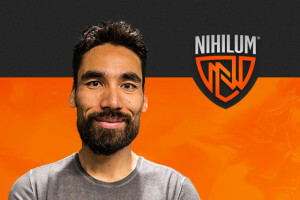 He’s currently tied for second in the European standings with 235 Hearthstone Championship Points and he will be aiming to represent Europe in the World Championship. Lifecoach is a fairly new Hearthstone player, and only really came into the scene after last year’s World Championship. 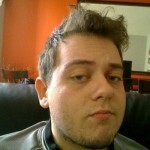 However, as a former poker player he has quickly become one of the greats in the European Hearthstone circle. 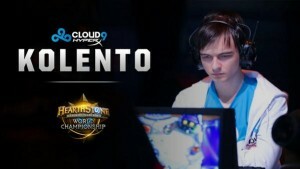 Most recently he took second in the WCA Europe, losing to Kolento 2-3. Perhaps his most note-able trademark to date is that he often uses all of his time each turn – always analysing and trying to consider every possible angle. While this means that he rarely makes a “wrong” play, he has ran out of time before and thus lost the game – perhaps most notably on the patron warrior deck. 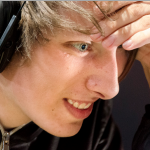 He is currently tied with Kolento at 235 Championship points. Expect his slow, analytical approach to bring in wins and take him to Worlds. While my first two choices were easy, third and fourth in the European scene is far more difficult. I chose Xixo as he has recently been playing in OGN and thus has more experience in playing against a variety of opponents. He has also done exceedingly well in minor tournaments and finished 3-4th in the last Seat Story Cup. With his experience and ability to prepare against opponents, I think he is a strong contender for a BlizzCon ticket. 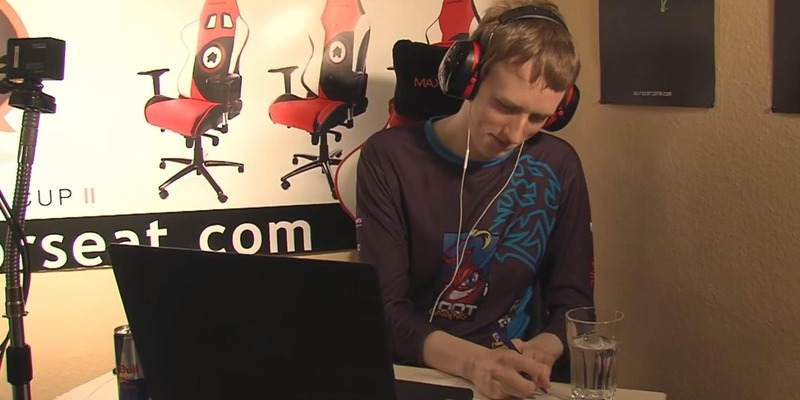 However, he is facing against ThijsNL, who has featured in a lot of tournaments throughout the year. Not winning often, but still qualifying and competing in each one, which is a feat in itself. The winner of these two will most likely face off against Lifecoach. Xixo has often been known as a hunter player, but this may have changed lately as he will have had to adjust to the TGT cards. I’ve chosen him as a dark horse but I’m still expecting him to perform. You may be wondering why Maverick isn’t in this list, especially as he is the European player with the most Championship points, but while he has the most points, he hasn’t featured in many recent tournaments and it’s hard to tell what skill level he will be at – nor have we seen him as an innovator or someone who has taken new strides in the TGT patch. 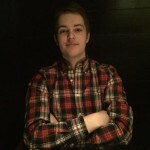 Hoej, however, has recently achieved first place in the Gfinity Summer Cup and doing so had to take out both Cipher and Greensheep – two other top 20 European players. He is also known as someone who tries to mind game his opponent – sometimes holding back or playing in a different style – just to be able to take the next round. 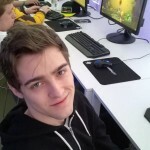 Honourable mentions include ThijsNL, Ostkaka and Rdu – all players who could very well take a ticket to Worlds, especially from Hoej and Xixo. 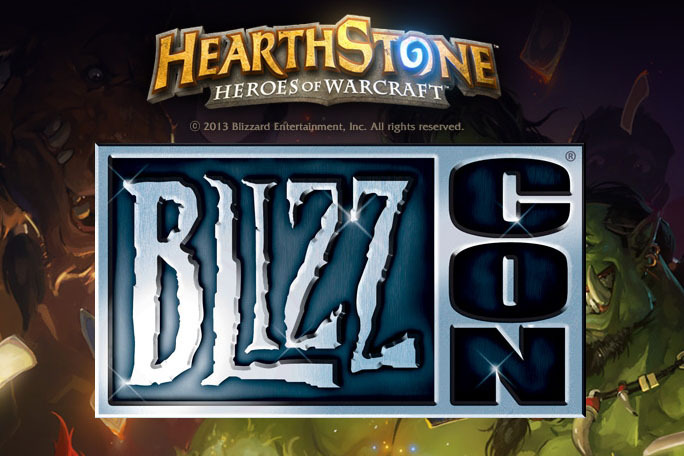 Have predictions of your own of who will be the four players that will represent Europe in 2015 at BlizzCon? Let us know in the comments below!